Who doesn’t love Hamilton Leithauser’s vocals? In and out of The Walkmen, Leithauser’s voice is singular and seriously sending. 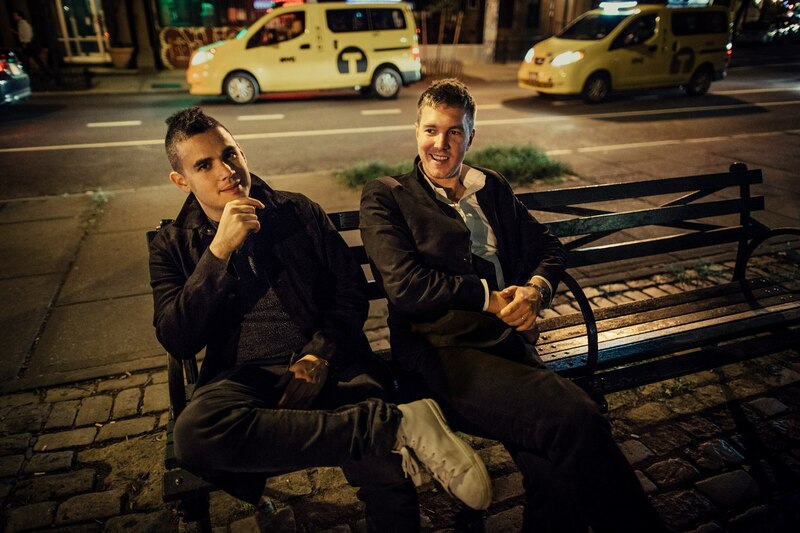 Now Leithauser has combined with Rostam Batmanglij (ex of Vampire Weekend) as Hamilton Leithauser + Rostam, and put out an affecting new song entitled 1000 Times. Leithauser nails the vocal on the new song. Check it out below (and the lyrics below it). Nailed it! We can’t wait for the album! Speaking of numbers, we couldn’t help but be reminded by this song of the chorus of the old chestnut at very bottom below.